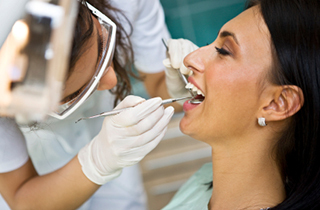 Teeth whitening performed in our dentist’s office is guaranteed to whiten your teeth by at least a few shades. Depending on how severely discolored your teeth are will determine how many appointments you will need until your teeth are completely whitened. Teeth whitening attempts to correct stains and damage that has accumulated over time from consumption of specific foods and drinks. If you have any questions regarding in-office teeth whitening, then please call our office at (626) 799-8918 and we will gladly assist you!